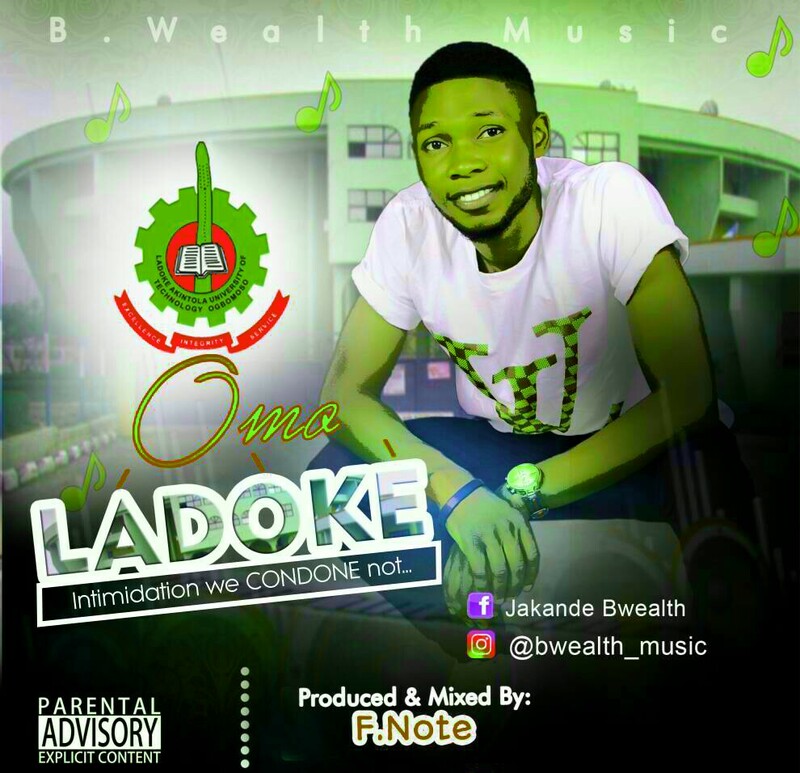 After the successful release of his latest single “Science Student (Cover)” which is currently trending all around the air wave, B-weath dishes out another dope single in honor of his institution “LAUTECH” which was titled “Omo Ladoke” . OMG,This song is dope mehn, All Ladokites needs to Listen to this. Download “B-wealth – Omo Ladoke” below! !